Imagine that, you forgot your password, starting a process of recovery that could take a half an hour. Or, you forgot your list of passwords at home, and now you have to drive the commute both ways just to start your Monday. You know you signed up for an account, but for the life of you, you can’t remember the username and password combination. Sound familiar? 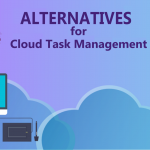 These are all problems that can be solved with effective cloud password management. To some, having “cloud” and “password” in the same sentence sounds downright worrisome. 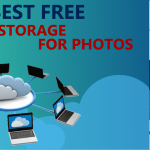 But contrary to popular belief, keeping your password safely and securely stored in a cloud-based service can be one of the most secure and effective ways to easily access the entire range of your usernames and passwords. 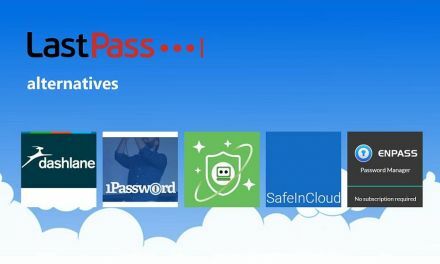 The idea behind cloud password management is simple: you use a secure program or service to store your passwords. The password-protected file containing all of these essential passwords is stored remotely on a cloud. That means you won’t have a list of passwords out for all the world to see. If your computer crashes or a flash drive gets corrupted, you’ll still be able to access your passwords online on the cloud. What’s more, password management like this makes it easier to find the passwords you need, because you can do a quick search within the program and bring them up. No more forgetting or losing passwords. 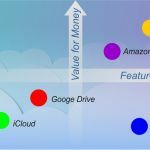 Password management in the cloud comes with a number of advantages. The first of these is convenience. You can access a cloud-saved file from anywhere; whether you’re travelling on business or at home, your passwords will be available to you and you alone. 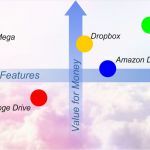 Password management in the cloud also enhances security because you’re not relying on a piece of paper that any thief can steal. Instead, your file is password protected, only accessible by you. Put it all together and you’ll have an easy-access, secure way to find all of your passwords, even passwords you’ve saved years ago, as long as you’ve put them in the master file. 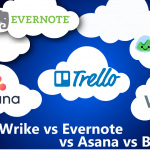 Cloud solutions for password management come in different shapes and sizes, though. Look for good pricing, plenty of support across a range of devices, including mobile, and secure authentication. 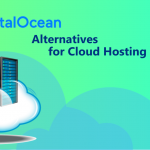 You need a low-price option that provides you access on a whole host of devices, while also boosting the overall security of your password system. 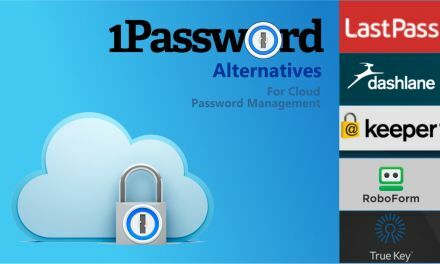 With the right cloud solutions for password management in hand, you’ll be ready to start storing your passwords safely and conveniently. Over time, you’ll likely find that this system isn’t only superior, but can take a lot of worry and stress out of your online life. 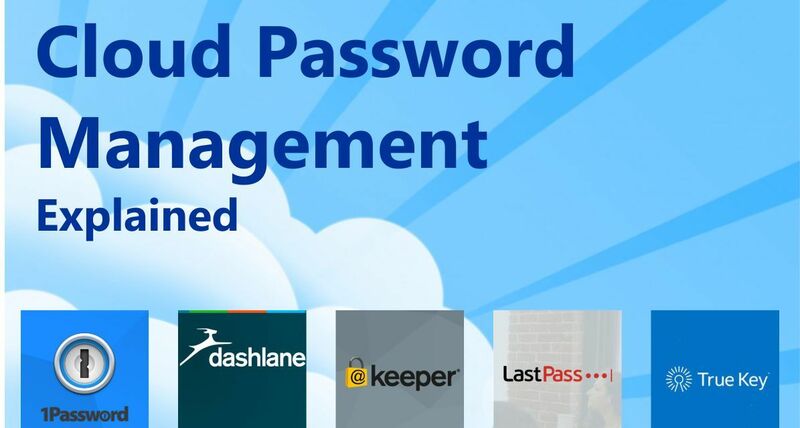 Keeper’s password management service costs $29.99 per year for one user, which translates to roughly $2.50 per month. That’s a pretty low sum to pay for a heck of a lot of security: unlimited password storage, unlimited secure cloud backup, fingerprint login, and a web app—not to mention 24/7 support. Put it all together and you’ll get a great value for the buck. Bump it up to five users for a family plan and the price only about doubles, which keeps the entire package pretty convenient and low-cost. True, there are free password protection models out there, but for the value, Keeper is pretty hard to beat. 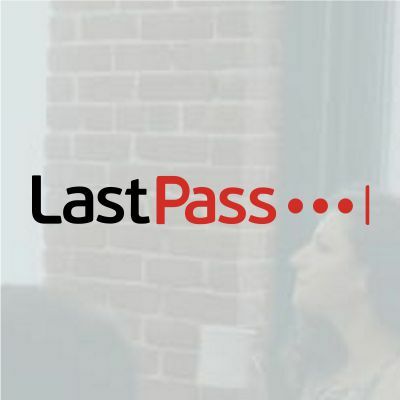 LastPass is a free service with a premium option. And what do you get for your investment of…zero dollars? 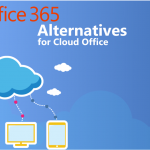 Browser/device accessibility, quality password management, and of course, remote cloud-based storage. While they don’t necessarily throw in all of the perks of Keeper, this is a great option if you don’t want to spend any money on your password protection and password cloud storage whatsoever. 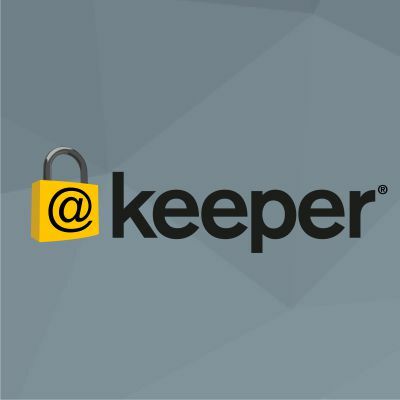 Which isn’t to say that Keeper isn’t worth the money—but if you’re on a budget, you can certainly do worse than LastPass. There’s also enough security here to feel safe when you store your passwords on LastPass. In addition, you can also learn more about LastPass Alternatives. 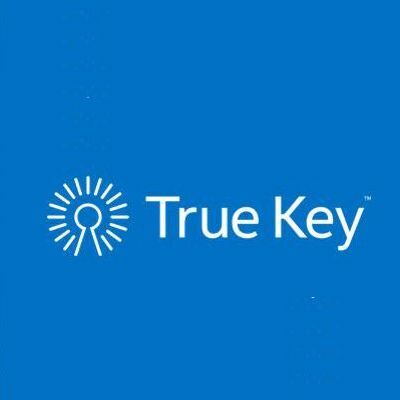 True Key (formerly Passwordbox) is another free option. It’s powered by Intel, so you know that you have the big-time support from a large company that makes you feel better about the stability of the password system. All of the usual suspects in password encryption and protection are here, including a system that makes all of your passwords easy to access and easy to look up. If you like the “spy tech” thing, then you’ll be happy to know that there are also thumb and even face identification processes for logging in, making you secure as possible. 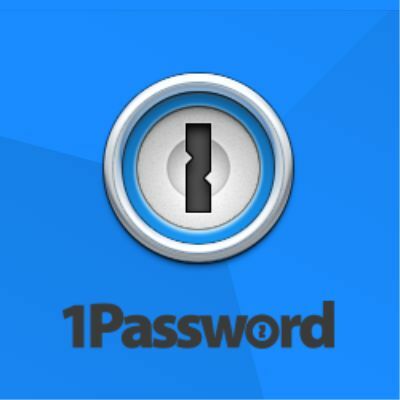 1Password includes a free trial—and that means, yes, they’ll expect you to pay for their services. But the price of $2.99 a month is essentially the price of a cup of coffee if you drank very little coffee—and for that price you’ll receive web access, offline access, email support included, 1 GB of storage—which is usually enough for any sane human being and their passwords. Use this on all of your devices, as well, which is great for those who are on the go and don’t always have access to a laptop or a desktop to make sure that all of their passwords are accessible. Though the price is a little more than Keeper—and the features aren’t quite up to Keeper’s par, this is a very popular and effective option. 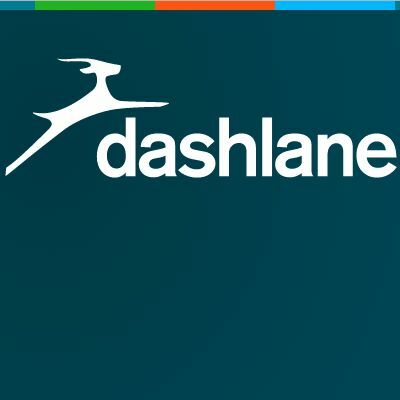 Dashlane is a service that prides itself on helping you organize and remember your passwords. That’s a great feature, of course, but it’s one all of the password managers on this list share. 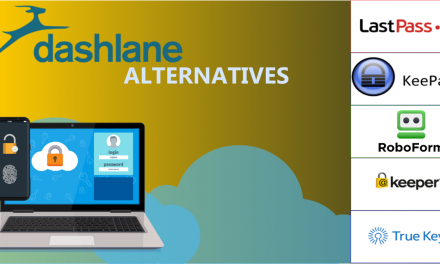 So what does Dashlane do that’s different from the pack? For starters, it’s free, which immediately makes “price” a benefit to using Dashlane. It comes with a number of features for password management, including widespread access across a range of devices. 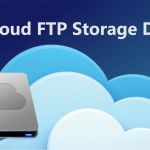 If it doesn’t quite offer the advanced frills that other services like Keeper do, Dashlane is still a great way for you to get familiar with cloud password storage and figure out how they work. In all, there are plenty of both free and low-cost options for managing your passwords. 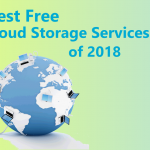 These options include customer support, easy and secure access, and the cloud storage you need to never lose your passwords again. 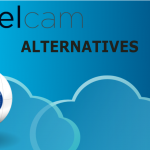 It’s a new age, and the digital options will make your life easier.